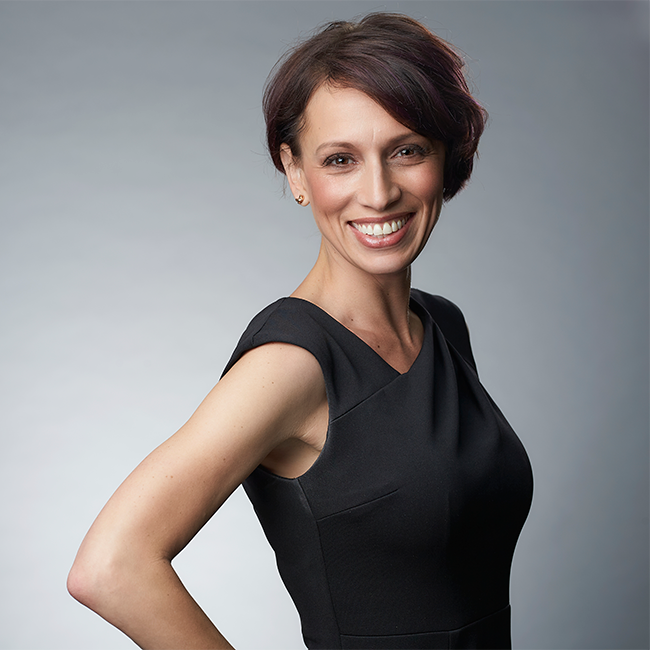 I’m going to go out on a limb and say that if you’re reading this, there’s less than a 50 percent chance that you are ready to implement lead scoring, and yet there is an 80 percent chance that either you’ve already done it or it’s on your to-do list. OK, I completely fabricated those statistics, but the reason for my boldness in this hypothesis is I have had countless conversations with marketing and sales leaders who don’t need lead scoring as much as they need lead qualification. Lead qualification helps you cut through the clutter of leads (or, really, contacts) that have made their way into your database through some mechanism or another. For example, there are people who may have subscribed to your blog, downloaded an e-book, registered for a webinar, or visited your booth at a trade show. Having the right systems in place for qualifying leads will both help ensure those contacts are segmented properly for lead nurture programs and introduce sales reps to the right contacts at the right time. Shown below is an example of how you might build lead qualification parameters for your organization. It’s important to note that no two organizations will always have the same qualifications for each stage. Moreover, if you have multiple product offerings for different buyer personas, you may have different lead qualification parameters within the same company. 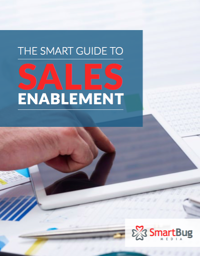 The main goal is being able to support your future customer where he or she is in the Buyer’s Journey—something that is accomplished through relevant lead nurture and sales enablement strategies. Pro tip: You can also use lead qualification to actively weed out superfans who love your content but don’t match your ideal customer profile and will never buy from your company. For example, here at SmartBug™, we see a number of college students actively consuming our content, which is great, but I don’t necessarily want to nurture those students into submitting a consultation request with my sales team. Lead scoring is different from lead qualification in that lead scoring lets you assign a specific point value to each lead based on information you are able to gather about them. Lead scoring helps sales and marketing teams prioritize qualified leads when the number of qualified leads outnumber the resources available in sales and marketing. Lead scoring typically covers two overarching types of data. The first type of data is traits such as demographic information and the second is documented behaviors that may be online or offline. Demographic information might be collected via lead capture forms that you ask visitors to complete, or you can circumvent this by enriching your data with a product like Datanyze or DiscoverOrg. Documented behaviors, or lead intelligence, typically refers to the information you are able to gather about a particular lead based on their behavior on your website but can also include offline engagement such as attending a live workshop. Typically a contact’s lead score is a compilation of both demographic data and behavioral data that make that lead more attractive to the sales and marketing team. 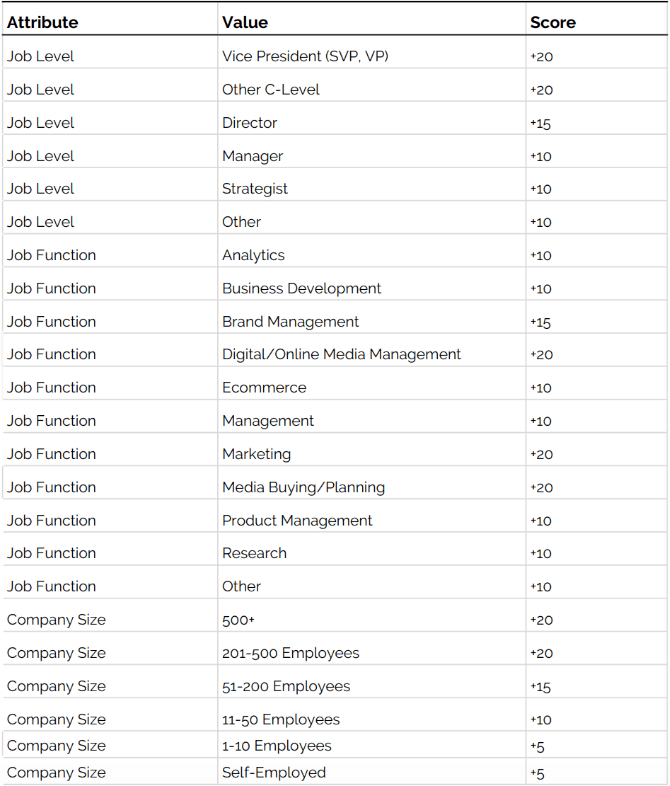 The attributes shown in the chart below include specific values for categories such as job level, job function, and company size. As you can see, the number of points assigned to a particular value varies based on how valuable it is to the sales team. In the example shown below, this team has also assigned points to specific behaviors or actions that indicate sales-readiness. 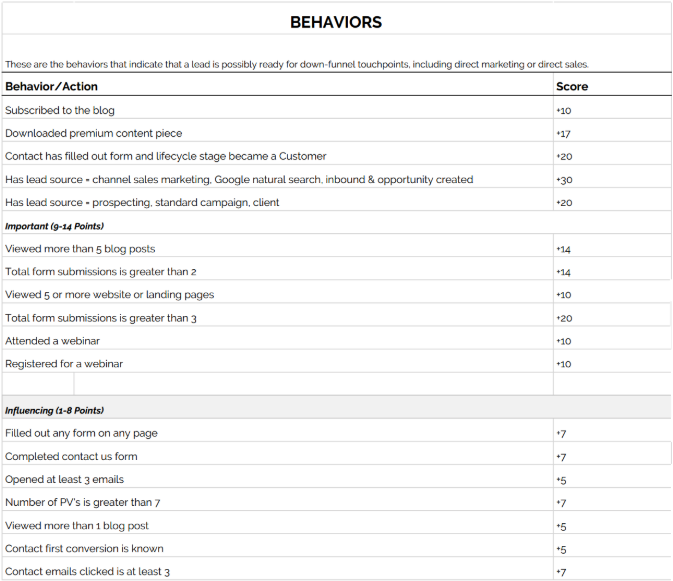 Behavior-based scores may be more susceptible to marketing bias (we marketers love our content), so it’s important that these scores are created in partnership with sales and that both sales and marketing sign off on these decisions as part of an internal service level agreement (SLA). Unfortunately, not all data collected will be positive. For this reason, you might also add negative values that deduct points from a particular lead’s overall score. If you are adopting a lead scoring system and want to apply negative values, I encourage you to use negative scoring for behavior-based activities or demographic-based values that aren’t necessarily final. A good example of a demographic-based negative score might be the use of a non-professional email address. The presence of a Gmail address alone shouldn’t warrant a total disqualification, but you may want your sales team to prioritize spending time with leads that are using their company address. A behavior-based value, such as opting out of email communication, is a good use of negative scoring. However you build out your negative scoring, make sure you aren’t relying on those negative scores to pick up the slack for the work that your lead qualification should be doing. Qualifying or Scoring—Which Do You Need? By now you hopefully have a better idea of whether your time should be spent on lead qualification or lead scoring. If you’ve determined that you need to take a step back from lead scoring and work on lead qualification, you’ll likely need to educate your colleagues and executives on the differences between the two. It’s important for the success of your entire revenue team that you are speaking the same language, agree to the same priorities, and that those priorities line up with your shared goals.